Be sure to save this site to your smartphone Home Screen! SBChurch.life is not another cumbersome phone app, but you can, and should, save the link to your Home Screen for quick access.  On your browser, navigate to the SBChurch.life site. Click on the Share button on the browser's toolbar (it's the square with an arrow pointing up). Tap the 'Add to Home Screen' icon in the Share menu. You’ll be prompted to name the shortcut before tapping the 'Add' button. Name it "SBChurch.life" or "SBC Life". The shortcut can be dragged around and placed anywhere, including in app folders — just like a normal app icon. Click the menu button and tap 'Add to homescreen'. When prompted, name the shortcut "SBChurch.life" or "SBC Life" and Chrome will add it to your home screen. Copyright 2019, South Beach Church. All Rights Reserved.